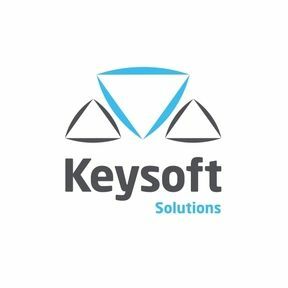 KeyTREE LT is a standalone solution of KeyTREE. It makes it easy for you to work with surveyors’ drawings, collaborate with your design partners and issue drawings to your clients. 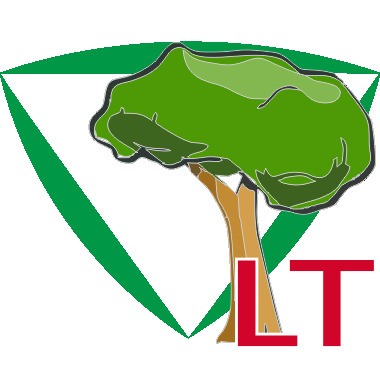 KeyTREE LT includes its own AutoCAD (OEM) engine, so no AutoCAD is required.